John Miller led a sub-committee that looked at potential shows and produced the Society’s first Five Year Plan, complete with likely Producers and MDs. 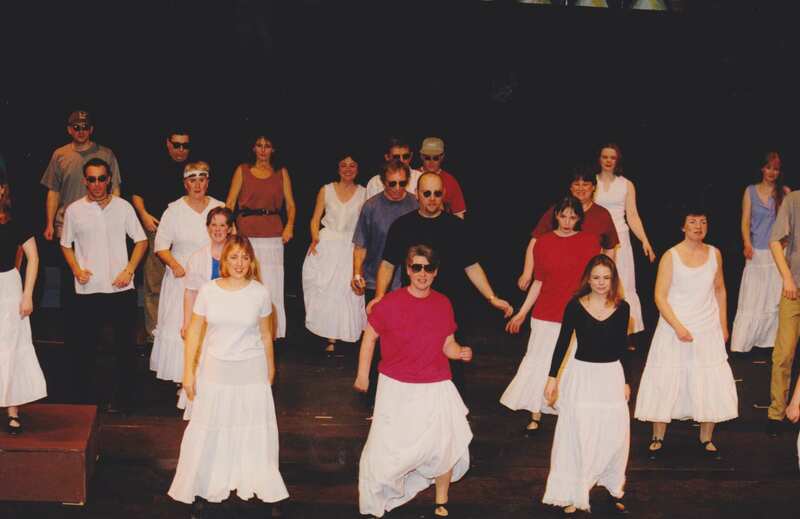 This recommended that SOS should start off the new millennium with Kismet led by a directing team of Philippa Taylor and Paul Spanton. 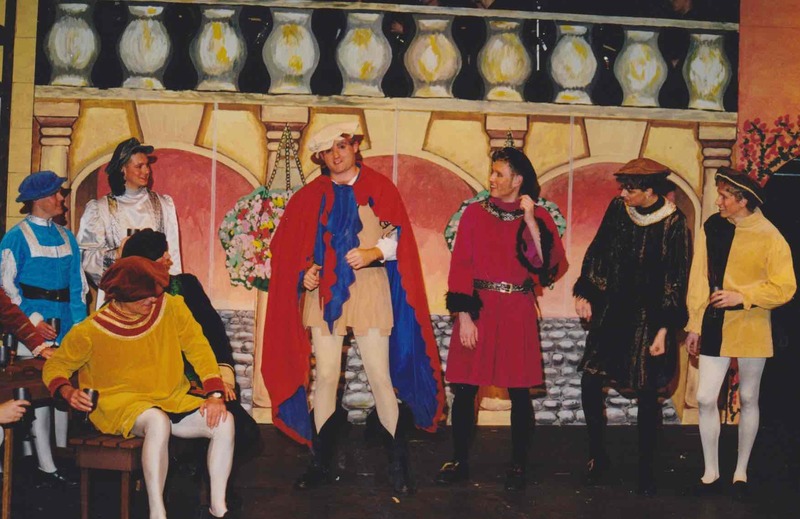 However, Philippa pointed out that Kismet required a large orchestra, involved some difficult music, needed three strong tenors and had little chorus work so Kiss Me, Kate was brought forward a year. The Nuffield was not very helpful in providing a firm date for the show and a deposit was left at the Point in Eastleigh – just in case. Paul also found it necessary to stand down as MD and Martin Paterson took over – happily, Paul was well enough to join the band. 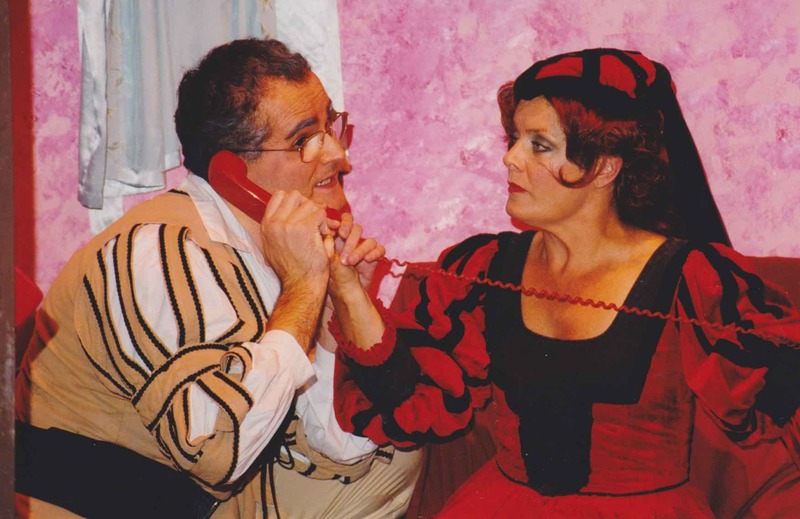 Philippa tried to re-organise the usual auditioning process by holding a read through of the script prior to casting but, unfortunately, the readings were not shared around very fairly and those who did most seemed to end up as the successful candidates. No doubt it was a perfectly innocent co-incidence but it does not take much for unsuccessful auditionees to feel aggrieved. 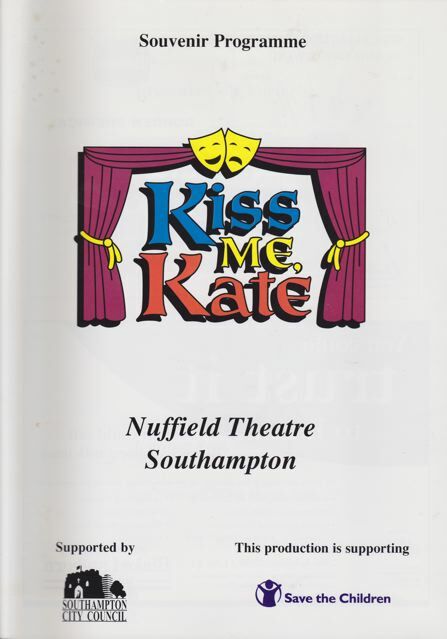 Kiss Me, Kate involves some big tap-dancing numbers and this was a new experience for the members; a separate room was hired on Monday evenings so that Anita Pritchard could teach the novices the basics but there was a lack of clarity on who exactly would be involved in the routines. People were also leaving the show, which meant Anita constantly having to reset everything. 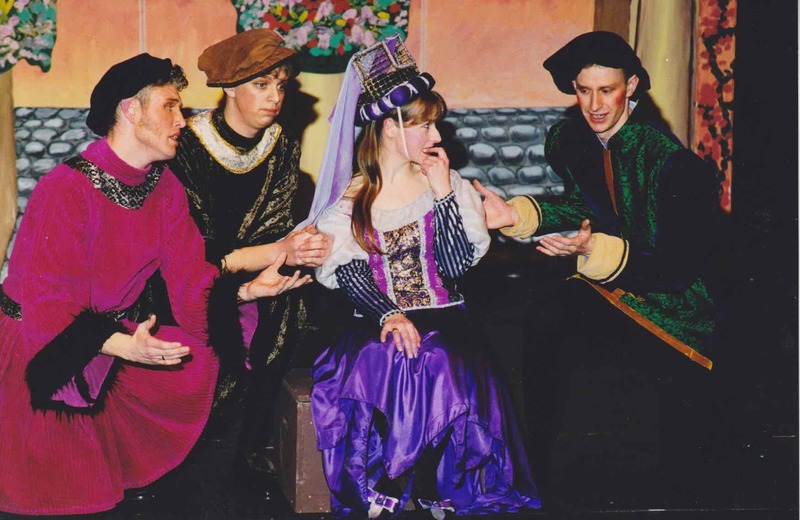 Some of the principals were also becoming disenchanted because Philippa preferred everyone to attend all the rehearsals and, consequently, they were spending a lot of time just sitting around. There were problems off stage as well. 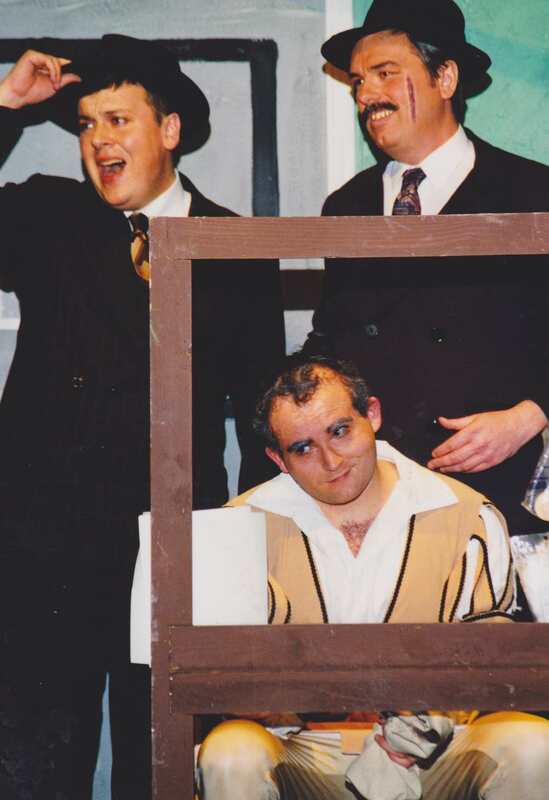 Business Manager, Robert Long, had approached several companies about the production but times had changed and a sponsor was not forthcoming; worse still, essential information required for the performing licence had been omitted from the flyers and posters and they had to be reprinted at a cost of around £700. A proof reader was definitely required in the future and this was underlined when spelling mistakes were found on the cast’s T-shirts. 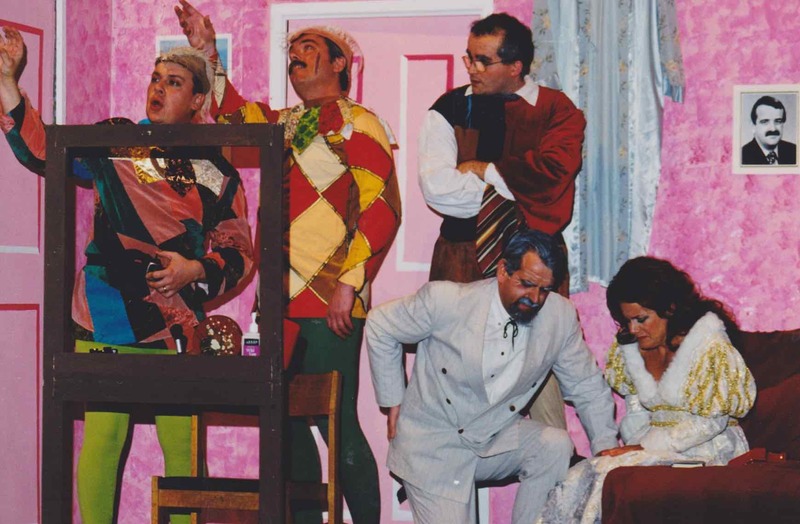 Ticket sales for Kiss Me, Kate were reasonable but the royalties were high; over £3000 was spent on advertising and consequently the show made a loss of £972.